Our vision at Celilo Cycles is one of a bike with great form, stellar functionality, and environmental integrity. We want to create a bike that can perform with the best of them, including passing ASTM standards and riding like nothing you've ever ridden before. We want to create a bike that is as easy on the environment as it is on the eyes, including using materials otherwise destined for the slash pile. Most of all, we want to create a bike that you simply love, that connects you to your ride and your roots in a unique and unforgettable way. Our frames are computer engineered and modeled on Creo Software, then tested to failure, because we want to know what the limits of our frames are so we can push them even further. All of our bikes are ​tested to ASTM standards. 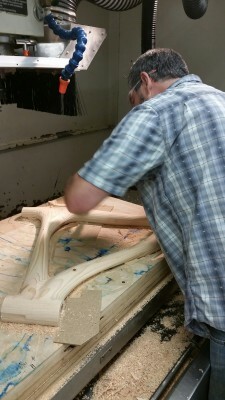 We use a laminated ceder core for added strength and stability and a White Oak outter shell for structure. 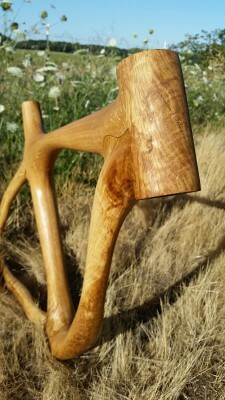 All our frames at Celilo Cycles are made from Oregon White Oak (Quercus garryana), and we like it that way. Why don't we branch out? Well, we've simply fallen in love with everything about this wood. For starters, it's beautiful; Oregon White Oak creates a chemical that gives it its unique grain. White Oak is also naturally water resistant, and is often used in boat building and even to construct whisky and wine barrels. 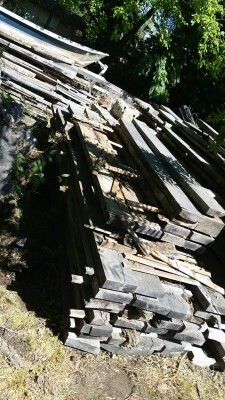 And of course we wouldn't use it if it wasn't sustainably harvested; Oregon White Oak is often removed in construction sites or as windfall and burned as slash. 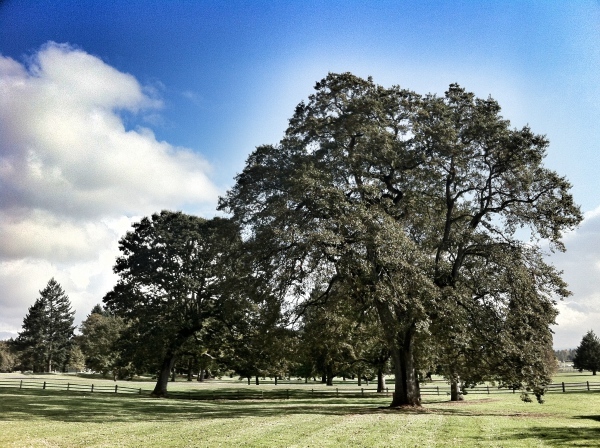 We use salvage from trees that were removed for purposes such as these and would otherwise be discarded. The path to happiness is the path of least resistance. It is not the path of no resistance. What gives us reward and satisfaction often requires enormous effort and sacrifice. The great Pacific Salmon do not battle river currents and obstacles because there is no resistance, but because it is their path of least resistance—the battle and sacrifice are worth the reward of peaceful waters in which to spawn. For cyclists, the rewards often come after great effort and sacrifice, whether it’s the grind up a mountain side to get to the sick downhill run; or battling wind, rain and cell phone obsessed car commuters to get to work. For many cyclists it is not enough to simply ride—we find it necessary to extend the challenge by eschewing gears and ride single speed mountain bikes or fixed gear road bikes. Celilo cycles has extended the challenge to frame building. Most bike frame manufacturers have accepted that there is too much resistance to building bike frames sustainably—they are stuck in the energy well of cheap labor and little to no environmental regulation that can be found overseas. They have also become accustomed to the use of energy dense materials such as aluminum, steel, and carbon fiber. Celilo Cycles has looked for alternatives—not because the path is smoother, but because it is the right path to follow. We at Celilo cycles have dedicated an enormous amount of time and effort to developing the engineering and manufacturing methods necessary to build strong and attractive frames from a renewable material. The reward is a fantastic looking frame design that meets ASTM requirements, delivers a first quality ride, and places little burden on the environment. 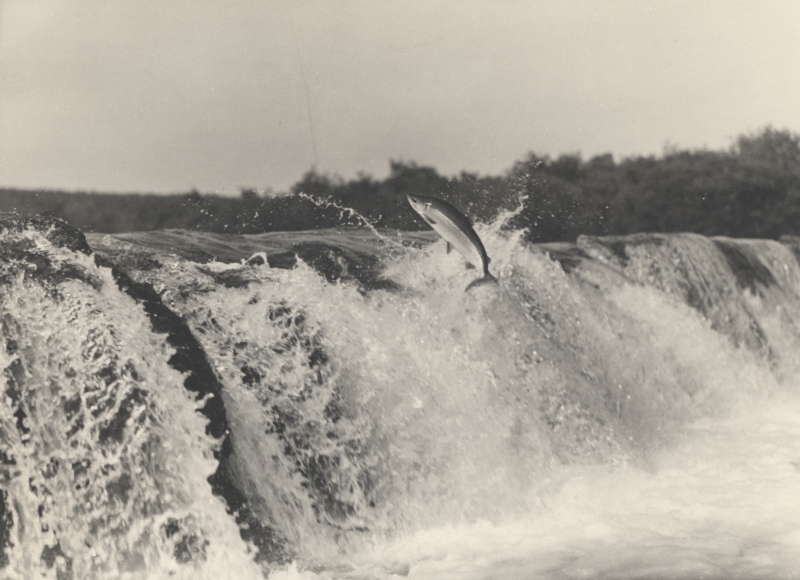 The name Celilo Cycles was chosen with deference and respect to of one of the most considerable obstacles faced by the great Pacific Salmon migrating up the Columbia River—Celilo Falls. 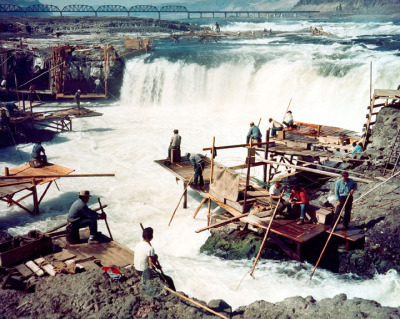 Celilo Falls was one of the largest falls on the Columbia before it was flooded by the Dalles Dam in 1957. The community of Celilo, which was also flooded, was the longest continuously inhabited communities on the North American continent. Celilo is a metaphor for our struggle in the pursuit of excellence. What do you get when you take a master cabinet maker's craftsmenship and combine it with a mechanical engineer's skillset? You get Scott Campbell, the brains behind Celilo Cycles. 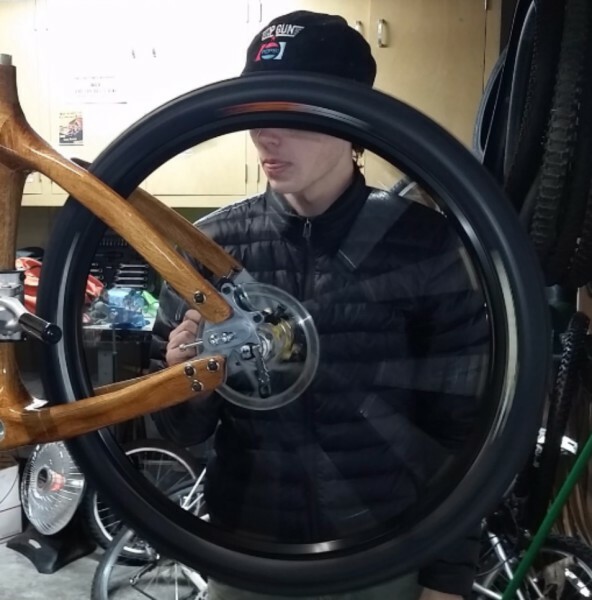 Scott combines his extensive practical experience working with natural materials an an engineer's in-depth knowledge of the physical and mechanical properties of wood to create bikes that are both beautiful and practical.